Are your personal assets At-Risk? Did you know that failure to maintain documentation, known as your corporate formalities, could make YOU personally liable for any actions taken by your corporation? It has been estimated that 60% of small closely held corporations would fail to protect their owners in the event of a lawsuit or an IRS audit due to inadequate corporate records, thus compromising your corporate shield. What Are the Consequences if I Fail to Prepare Annual Corporate Minutes? Failure to have annual minutes that the IRS, the Franchise Tax Board, the State Board of Equalization may use in audits, could expose you as a shareholder to financial liability. Finally, if you ever decide to sell your business, a potential buyer may view the failure to observe corporate formalities as an indicator of sloppy or inefficient management of the corporation which could result in a reduction of the purchase price, or even kill the deal altogether! 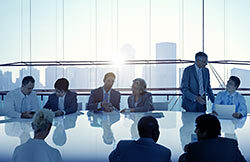 Let LIGHTHOUSE LEGAL SERVICES handle your Annual Corporate Minutes. We have an EASY, FAST, AFFORDABLE SOLUTION that is only a click or call away. When running a company, corporate paperwork is often the last thing on your list. However, if a lawsuit hits, the result could be devastating if you have let your paperwork slide. 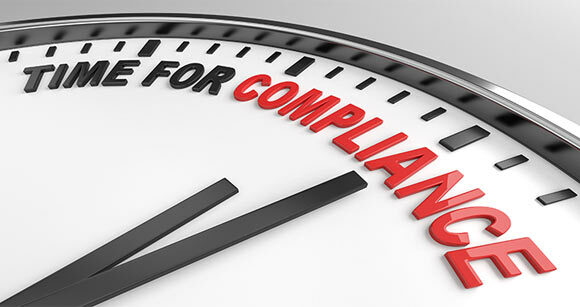 To address these concerns, we have developed our Annual Corporate Minutes Compliance service which, for our small fee, will ease your workload hassle, remove the headaches of preparing the corporate minutes yourself, eliminate the risks of neglecting or mismanaging your corporate paperwork and make sure that your corporation’s legitimacy is on solid ground. The SHORT FORM is ideal for very small corporations with 1 – 5 employees with minimal yearly corporate activity. This meets the minimum compliance required by California law and provides the necessary election of the corporation’s Board of Directors and the annual election/authorization for the President, Vice President, Secretary and Treasurer to act in such capacities. A link to download our Annual Corporate Minutes required information form will be presented on the payment confirmation page and included in a confirmation email. The LONG FORM is ideal for larger corporations with significant annual activities. This includes the basic information of the SHORT FORM but also provides a detailed summary and ratification of all key corporate actions undertaken by the board during the year, including such items as, approval of the compensation of the key employees for the current year, approval of the corporation’s contributions to its retirement plans, documentation of corporate and shareholder loans during the year, documentation of the purchase, sale or lease of business equipment during the year, just to name a few.